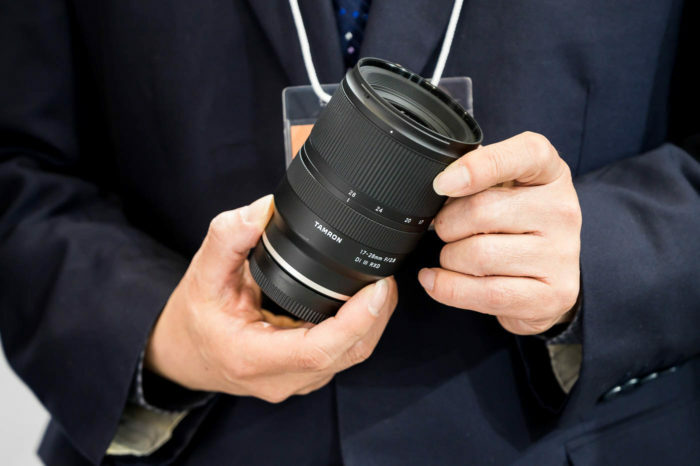 Sony 24mm f/1.4 GM lens at Bhphoto. Adorama. Amazon. Calumet Germany. WexUK. 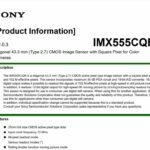 Sony hit a home run with their FE 24/1.4 GM lens. Uniting all the attributes within this all rounder – It’s superb for nightscapes, travel, environment portraits and as a walk-around general lens. 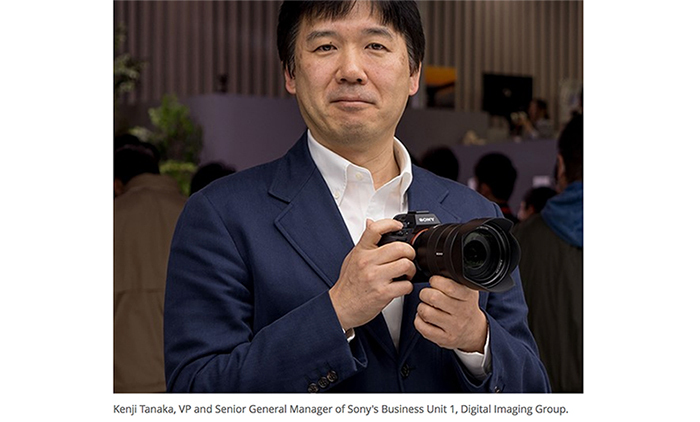 Once again Sony created a top resolution lens, without neglecting out of focus rendering. 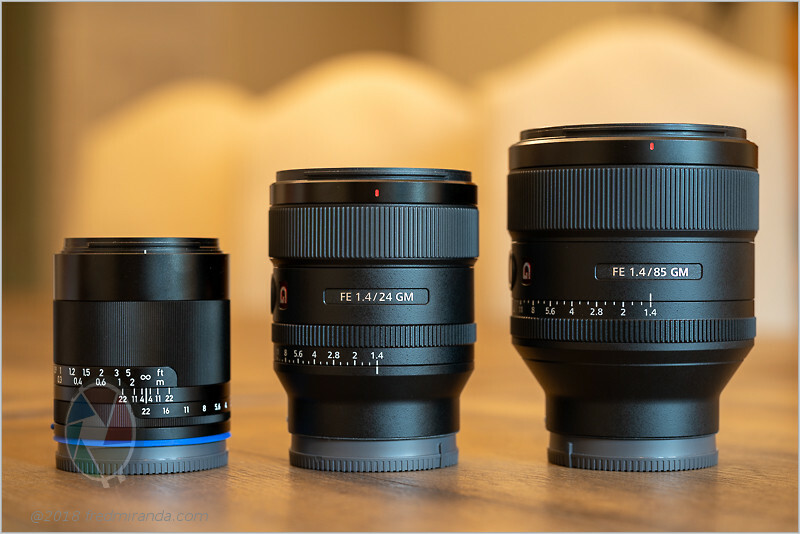 At infinity distance, it’s sharp from center to extreme corners at f/1.4 and has superb resolution starting at f/2.8. 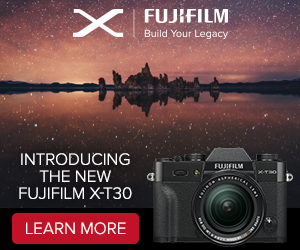 At f/4, it even competes with landscape specialists like the Loxia 25/2.4. All this with a flat-field performance. However, I’d say flare resistance is only slightly above average for a lens in this class, and contrast never disappoints. Like I wrote in my first impressions, it’s the perfect companion to the FE 85/1.4 GM sharing a similar rendering signature. 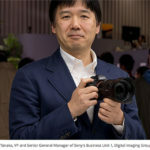 Sony constructed all this while keeping it compact and light and offering great ergonomics that include features like custom button, aperture ring with de-clicking, AF/MF button and Linear MF by wire. 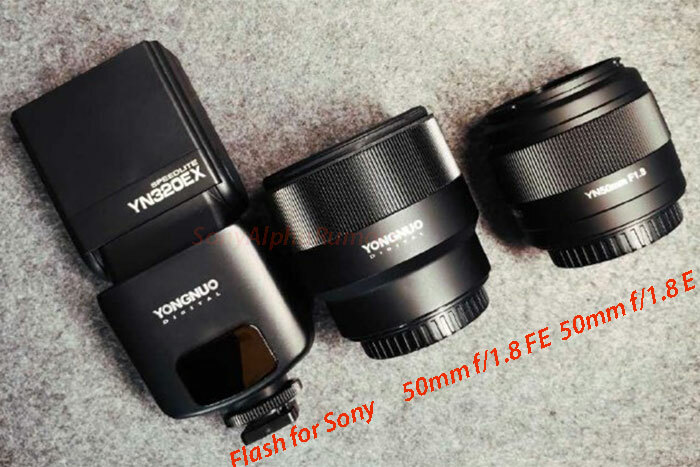 The latter almost tricks you into thinking it’s a helicoid manual focus lens. It’s not better than the Loxias for landscapes but you might need a second take to see the differences. 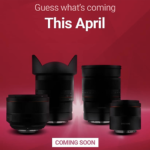 All I can say is that I hope Sony continues producing GM primes and that one day we’ll be treated to a 15/2 GM, 40/1.4 GM and 135/1.8 GM in the future! Great resolution from wide open across the field. The best extreme corners I’ve seen at 24mm and f/1.4. Minimal Field Curvature. The lens is practically flat-field. Superb rendering with smooth bokeh at any distance. Great MFD performance. Works great with close-up achromats for even greater magnification. Weather sealed. This is a big advance to landscape specialists like the Loxia line. Super light and compact for a 24mm f/1.4 lens. Fast and quiet AF with great Eye AF performance. Great ergonomics with custom button, aperture ring with de-clicking, AF/MF button. Flare resistance is slightly above average for a lens in its class. Some astigmatism visible towards the corners. Strong vignetting at wide apertures. Sunstar definition (Needs f/13 or smaller for well-defined sunstars). 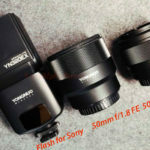 Although this is a “cons” for landscape photography, lenses with round aperture blades are preferred for all other applications since bokeh balls remain “round” when stepping the lens down.